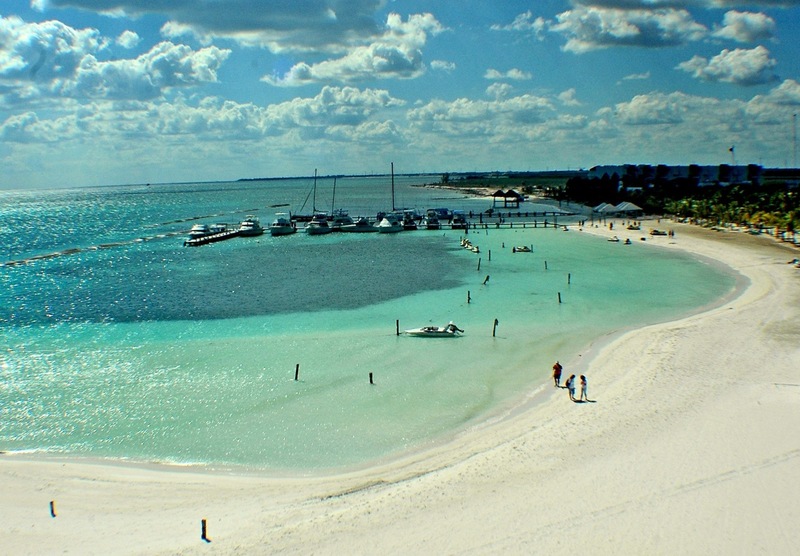 Discover Caribbean coral reefs, white-sand beaches, and hidden coves all from Riviera Maya. 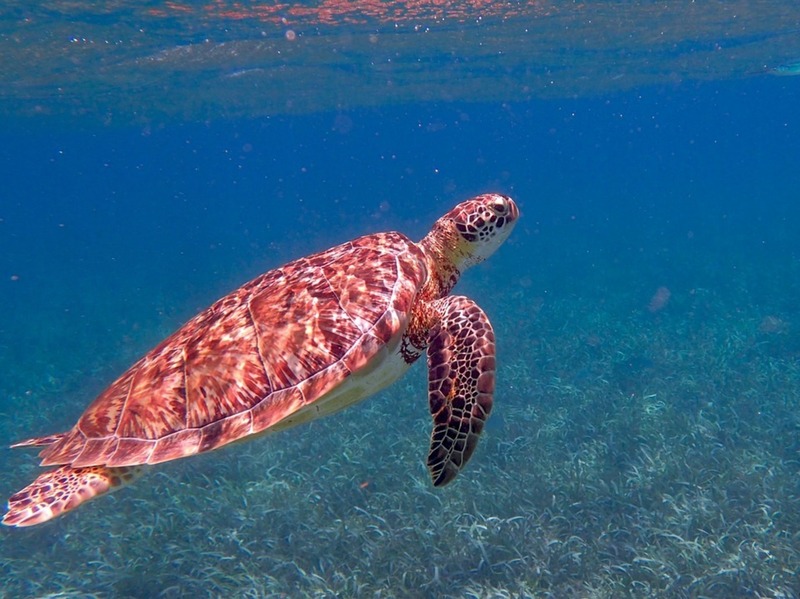 This region covers Cozumel, Cancun, Tulum, and of course, Akumal, famous for its turtle habitats. Famous for its calm waters and white sand beaches, the Riviera Maya is a perfect holiday destination. This stretch of Caribbean coastline offers fantastic coral reefs, warm temperature, and perfect conditions for sailing. Explore the tranquil hidden coves in a Riviera Maya boat rental and discover the blue Caribbean waters under the power of the wind. One of the must-visit places on your sailing vacation is the largest island in Mexico, also known as Cozumel. You can easily reach it with your Riviera Maya boat rental and expect to find perfect conditions and spots for snorkeling and scuba diving. Best snorkeling can be found at Dzul Ha and Chakanaab. There are a few dive shops with equipment rentals on both of these locations. At Dzul Ja, you can even store your valuables in locker rentals. An interesting fact is that many snorkelers report how the fishes in this are larger than in other areas because of fishing regulations in Cozumel. Well-known for its vibrant nightlife and beautiful beaches, Playa del Carmen is one of the most visited destinations in the Riviera Maya. No sailing vacation is complete without a visit to Playa del Carmen and its awesome snorkeling destinations. 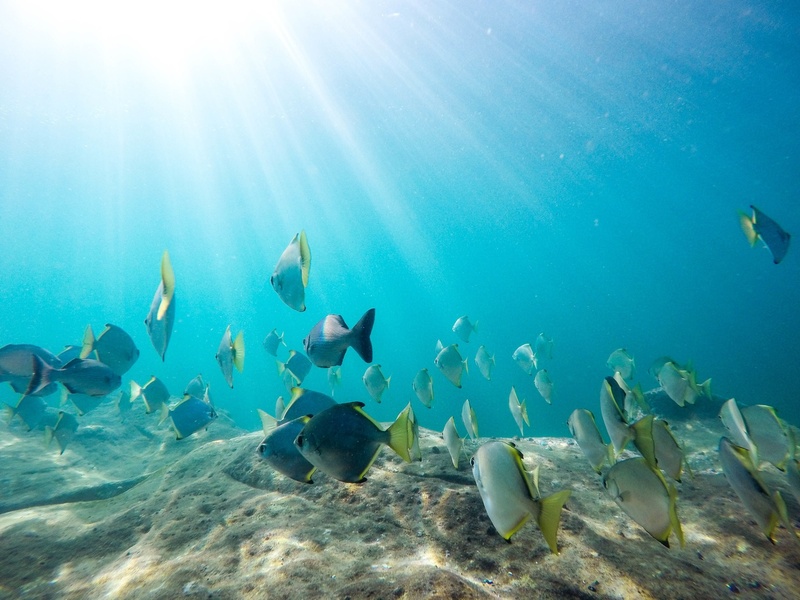 Head out to the famous Moche Reef that is home to a diversity of marine life and plenty of tropical fish. Expect to have great views of the coral simply because the water here is usually clear and calm. Inha Reef is also one of the top locations for snorkeling and scuba diving near Playa del Carmen. Here, you will find hundreds of sea turtles and the famous Dog Face Puffer fish. Sail to either Xel-Ha or Yal Ku Lagoon for best snorkeling destination for kids and beginners. At Xel-Ha, life jackets need to be worn and the snorkeling gear is provided. With ideal conditions for inexperienced snorkelers, Xel-Ha waters are full of marine wildlife including sea-horses, sea turtles, and stingrays. A favorite destination for surfers, Tulum is a stylish town that was one of the last places built by the Mayans. One of its main attractions is definitely the pre-Columbian cliff top ruins that offer amazing ocean views. Head out to the Paradise Beach which is one of Tulum’s most famed stretches of coastline or dive into the natural pool at Grand Cenote. Sian Ka’an Biosphere Reserve is one of the best eco- destinations in the region and a place where you can see pumas, monkeys, and jaguars. In case you are searching for a unique environment where you can swim and snorkel, head out to large natural sinkholes also known as the cenotes. Back in the Mayan days, these sinkholes were used for religious ceremonies and water supply. Today, cenotes offer a perfect spot for tourists who wish to explore its waters and take a dip. The waters are usually pure and clean which means that the visibility is high. This is one of the reasons why Riviera Maya activities such as snorkeling and scuba diving are popular here. 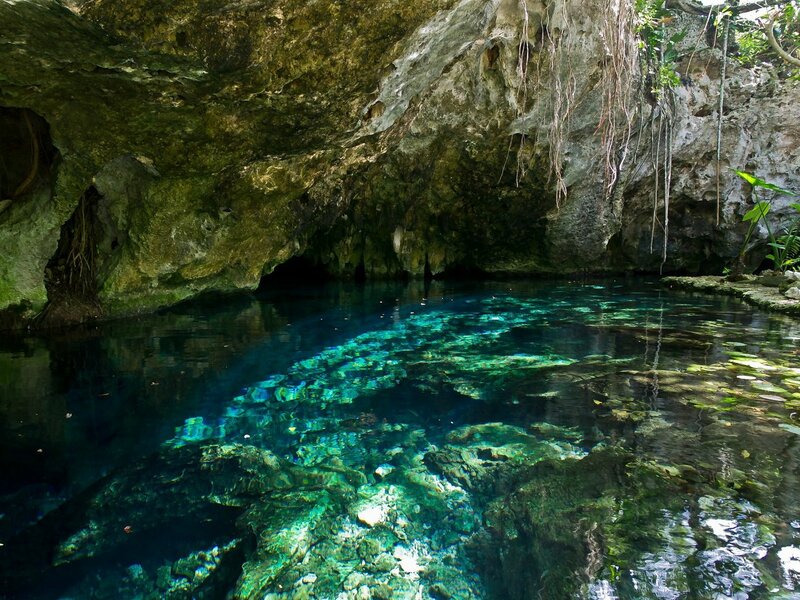 There are no currents in cenotes and even inexperienced swimmers will be able to have fun here. Most cenotes are filled with fresh water that has been filtered slowly through the ground, so it is very pure and clean. With the water visibility being so high, they’re a perfect spot for snorkeling and scuba diving. 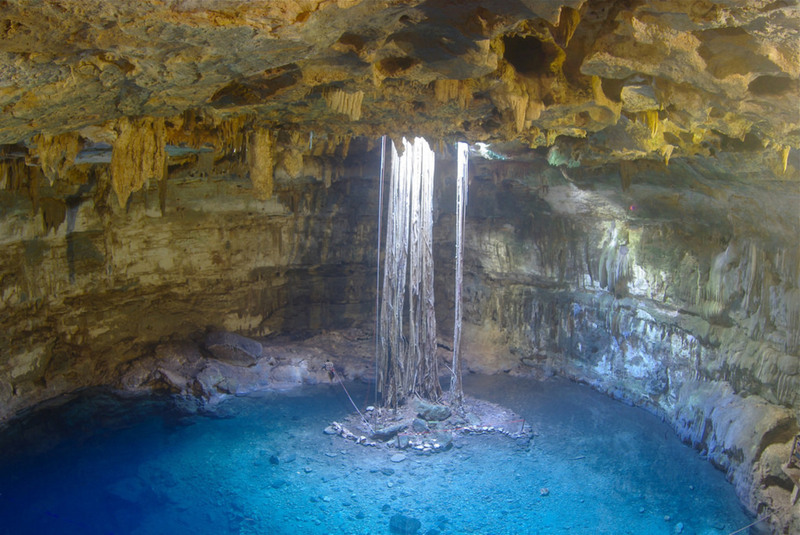 Grand Cenote is one of the most popular natural sinkholes in the area. No sailing vacation is complete without a visit to Playa del Carmen and its awesome snorkeling destinations. 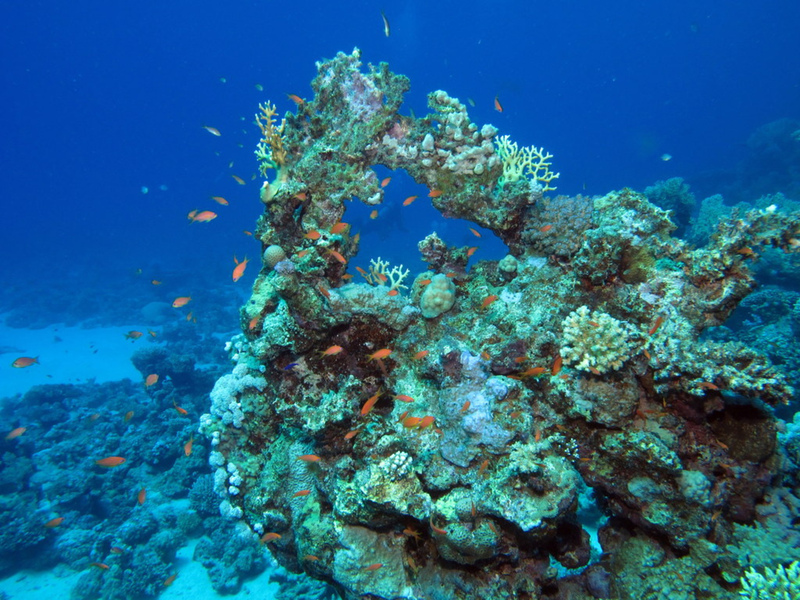 Head out to the famous Moche Reef that is home to a diversity of marine life and plenty of tropical fish. Expect to have great views of the coral simply because the water here is usually clear and calm. Inha Reef is also one of the top locations for snorkeling and scuba diving near Playa del Carmen. Here, you will find hundreds of sea turtles and the famous Dog Face Puffer fish. 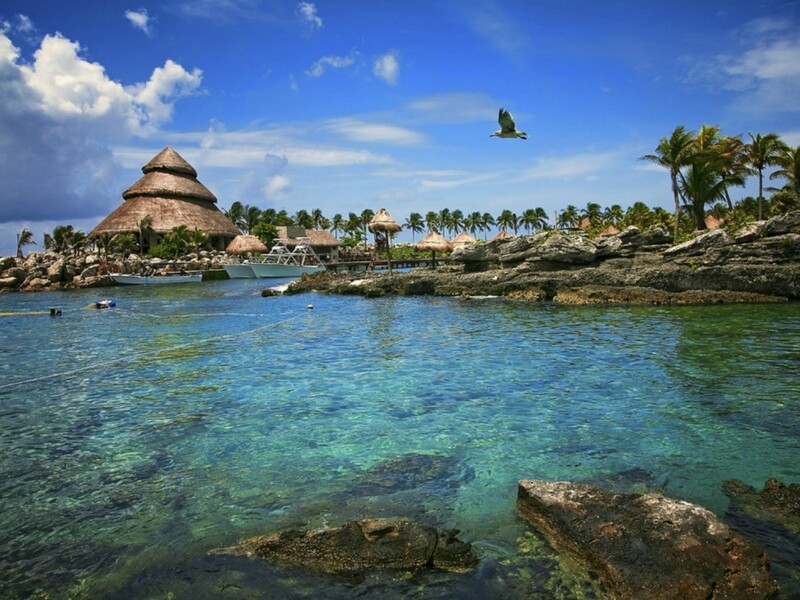 Located just down the coast from Playa del Carmen, Akumal offers plenty of opportunities for snorkelers. Swim alongside green turtles and explore the freshwaters of the nearby Yalku-ito. In case you never went night snorkeling, here in Akumal it’s an option. Just bring your underwater flashlights and look for elusive sea creatures. Nestled right between Tulum and Playa del Carmen, Akumal which translates to “place of turtles” is a tiny beachfront community that is perfect for exploring the amazing coral reefs that is home to many tropical fish, octopuses, and stingrays. Snorkelers can also go deep down to explore shipwrecks and cenotes. If you are visiting Akumal in summer, expect to see hundreds of sea turtles who came back to the shore to lay their eggs. Some of the most popular activities on the land here in Akumal include zip lines at the Aktun-Chen National Park and hiking in the caves.